Kathy is a Senior Research Analyst for AidData’s Research and Evaluation Unit. She previously worked for Innovations for Poverty Action on several different impact evaluations in Mongolia and Kenya, on topics such as land rights, education, livelihoods, and savings accounts. She has also worked on a market access research project in Northern Uganda and an electrification research project in India. She holds an MA from the Fletcher School of Law and Diplomacy at Tufts University, and a BA in International Development and African Studies from Amherst College. Kathy Nolan is a Senior Research Analyst for AidData's Research and Evaluation Unit. 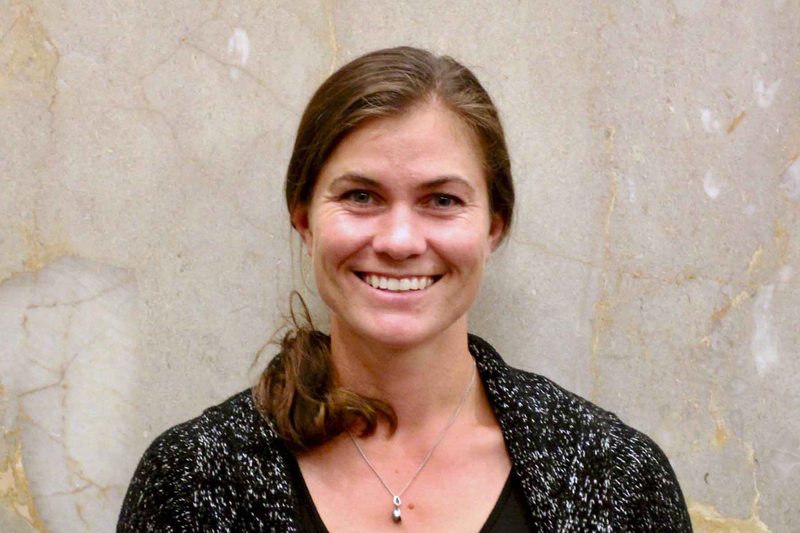 She manages AidData’s in-the-field impact evaluations, which include an evaluation of a responsive governance project in Niger, a transparency for development evaluation in the Philippines, and a data uptake evaluation in Timor-Leste. She manages in-country field logistics, handles the hiring of key personnel, builds survey tools, and coordinates with government officials, data collection contractors, implementation firms, and other important stakeholders. Kathy previously worked for Innovations for Poverty Action on several impact evaluations in Mongolia and Kenya, on topics such as land rights, education, livelihoods, and banking. She has also worked on a market access research project in Northern Uganda and an electrification research project in India. She holds an MA from the Fletcher School of Law and Diplomacy at Tufts University and a BA in International Development and African Studies from Amherst College.